Start playing in the Pepoland The Stoned Wars on Android at early access with cool bonus! 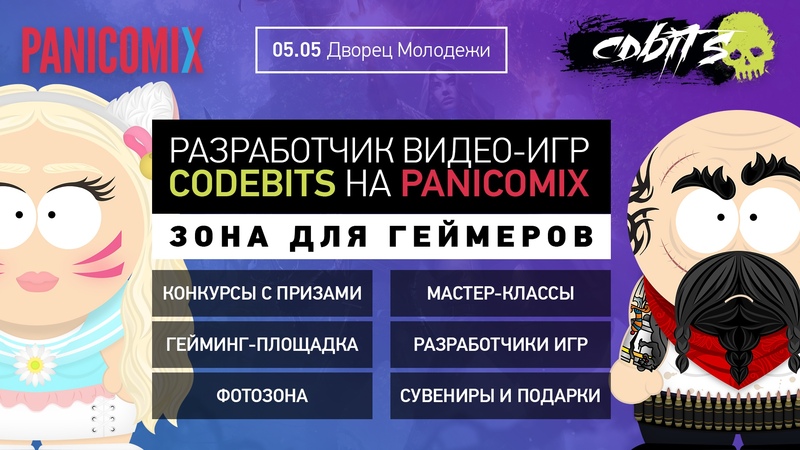 May 5, we invite you to the festival Panicomix in Perm. The CodeBits team organizes a gaming platform for all video game lovers. Will be cool! We are waiting for you! From today, Fitspace services are changing their model and presenting premium access. Paying premium you can receive applications for training, write to blogs and add photos to the album. Meet with Ocugine Services - it's a full-features tools for cross-platform mobile applications and games development. Increase your sales and reduce apps development time with Ocugine.